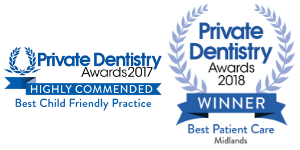 The best place in Malvern, Worcestershire to repair missing, worn or damaged teeth with our dental implants, bridges and natural looking dentures. There are times when replacing teeth is the best option for a patient.  Whether through trauma, excessive wear, or tooth defects, our team will assess your individual case and provide you with the best options for you. Here are some of the options we have at Beacon DentalCare. Bridges can be a good option for replacing missing teeth. A bridge is a fixed or removable device that uses fixed teeth on either side of the gap as an anchor. We assess if these teeth are strong enough and have good bone support before we determine if a bridge is a good option for you. The supporting teeth are prepared and have a crown placed over them, which are attached to the artificial tooth or teeth.  At Beacon DentalCare we take you through the entire process, keeping you informed and follow-up by showing you how to look after your bridge to ensure they last. A dental implant acts as a replacement for natural tooth roots and holds replacement teeth in place. It is inserted into a drilled opening of the jaw bone. Dental implants are of a cylinder shape and actually look like small screws. Following surgery, the dental implants in your jawbone will fuse. This can take several months. From here, crowns, bridges or dentures can be attached to the implant to replace missing teeth. If you maintain and manage to look after your implants with good oral hygiene, they should last for life. Ideally, we would like to use a less lengthy procedure for replacing teeth but when we do work with dental implants, we make sure that your treatment at Beacon DentalCare is pain free and as quick as possible. Dentures are most commonly used as a replacement for missing teeth. They are made of acrylic resin and bonded to metal and used either to replace entire sets of teeth or a smaller number of teeth depending on your dental needs. Beacon DentalCare install dentures to give people their confidence back. We understand that being able to speak clearly and eat normally are very important to you as a patient.